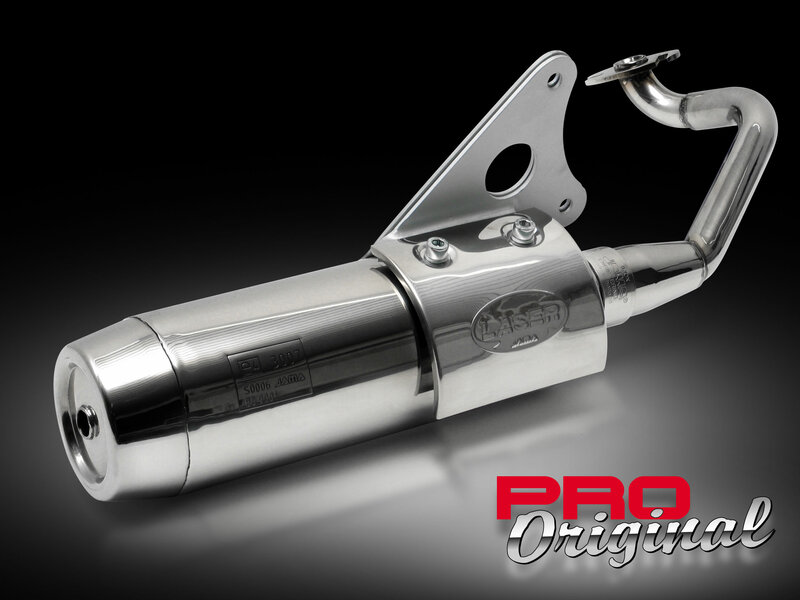 The LASER Pro Original is meant as a durable replacement to the original exhaust. 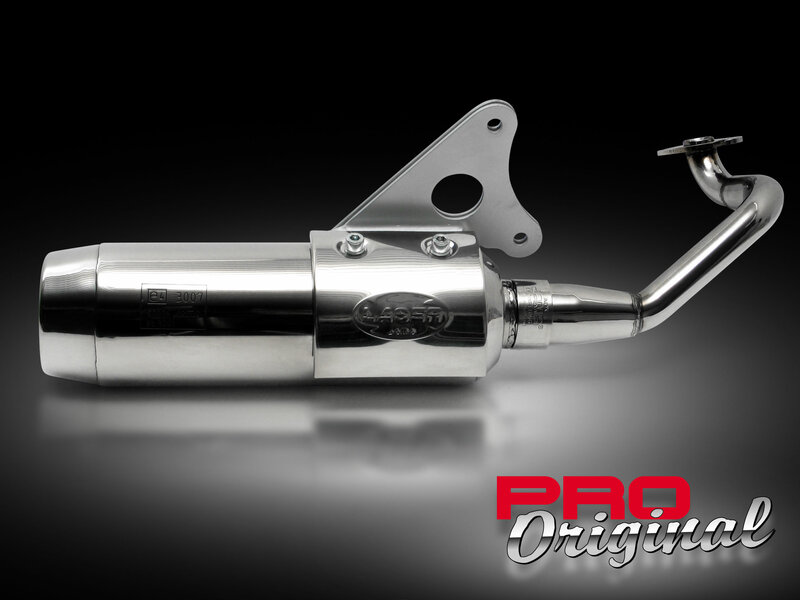 The standard exhaust is often made of cheap materials, which means it will brake down or becomes rusty within a short period. Because the LASER Pro Original is made of stainless steel, both inside and outside, this problem is over! 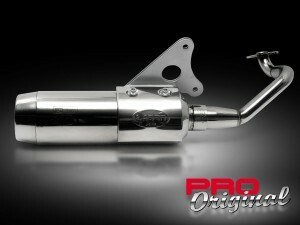 Besides the durability of stainless steel it also gives the exhaust a shiny looks. 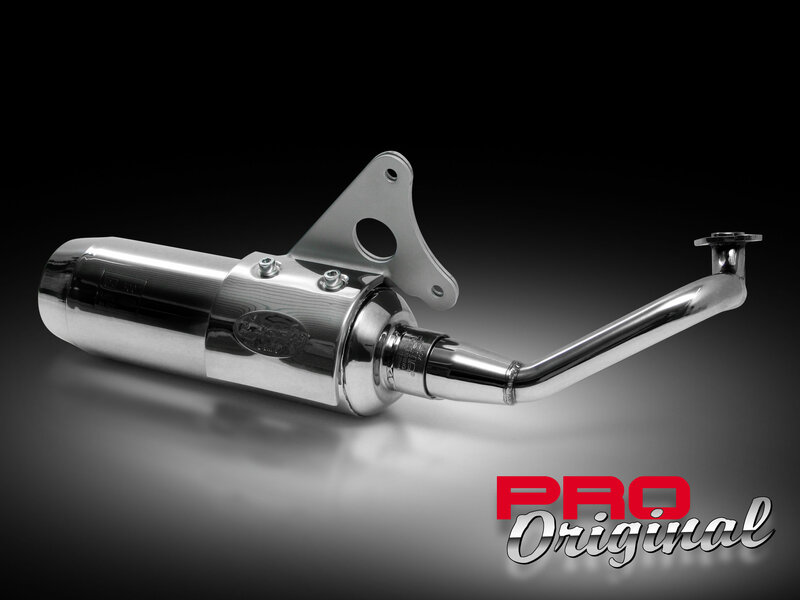 Performance is equal to the original exhaust and is homologated according to E-approval. LASER Pro Original for good looking durability with original performance!